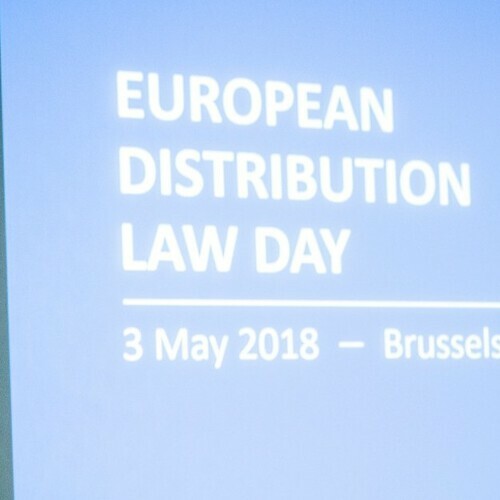 The European Distribution Law Day was a great success! 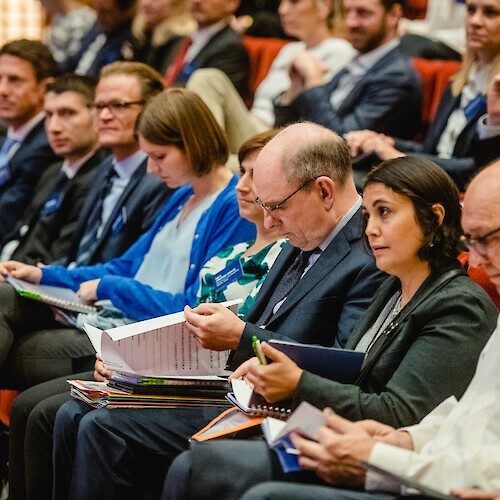 With no less than 260 participants and 21 speakers from 15 EU Member States, the conference was a truly unique event. Interested in more distribution law? Check out the report on the event, the materials with slides and podcasts, and the photos. 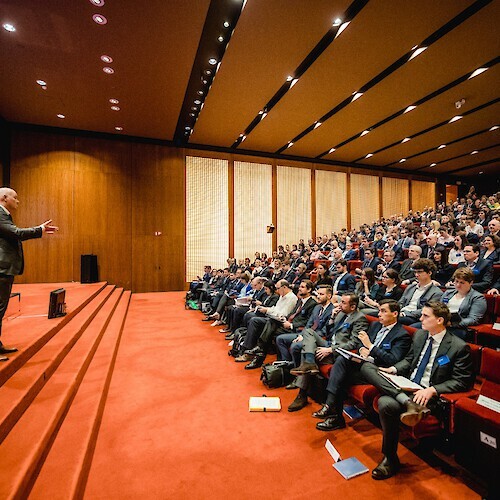 The European Distribution Law Day was a great success! With no less than 260 participants and speakers from 15 EU Member States, the conference was a truly unique event. Discover the programme via this website. Several authors from more than 19 EU Member States have worked together on this unique pan-European publication project. 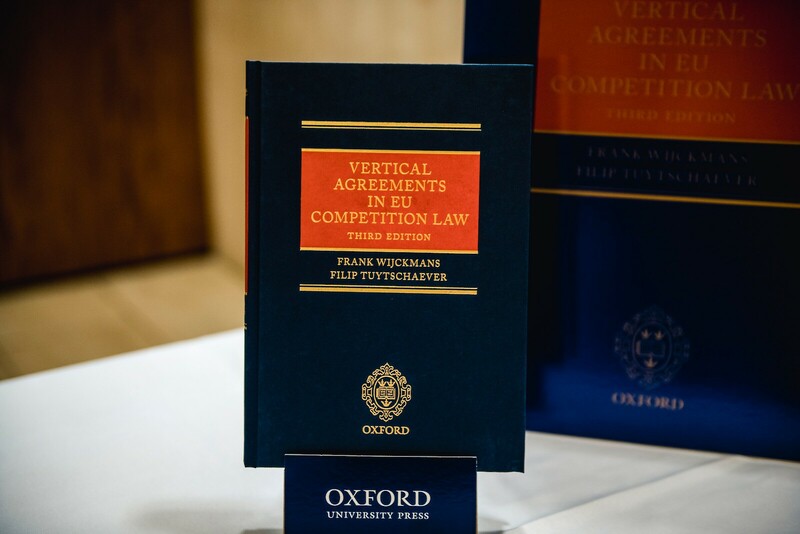 The conference was dedicated to a pan-European publication project centered around 'Vertical Agreements in EU Competition Law' published by Oxford University Press.